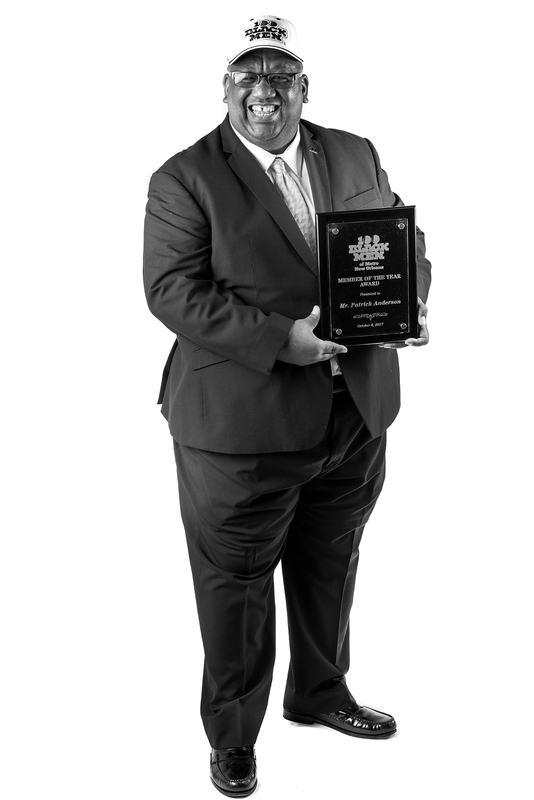 Raised in the Melpomene Housing Projects and educated in the New Orleans Public School system, Patrick’s upbringing drove his lifelong commitment to education. Patrick is the Founding Director of the Charter School Early Learning Collaborative, where he works to provide high-quality educational services to children aged six weeks through preschool. Patrick received accreditation from the Council for Professional Recognition as an Advisor as part of the Child Development Association’s National Credentialing Program. 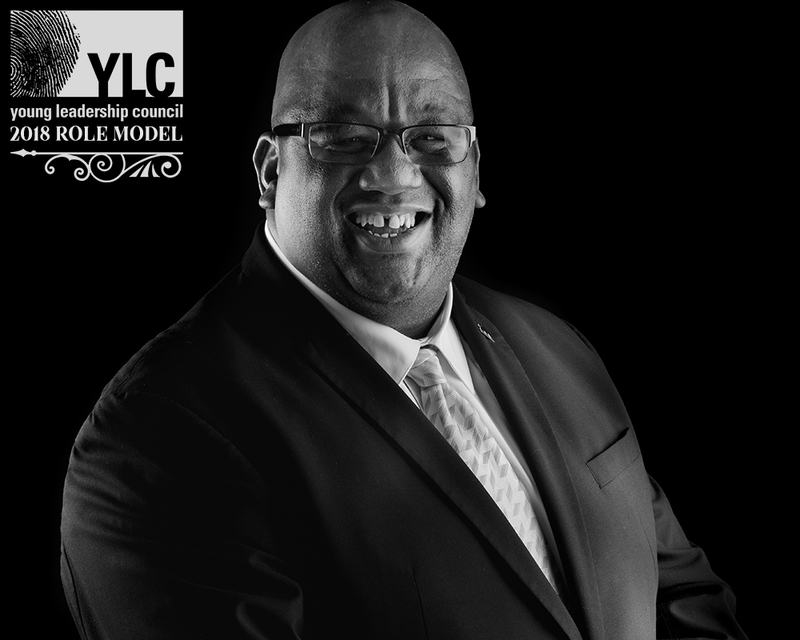 A respected expert in early childhood education, Patrick’s accomplishments have been recognized by the Times-Picayune, the Each One Save Mentoring Program, and 100 Black Men of Metro New Orleans. He was the first African American male to serve as a Member at Large, Conference Chairman, and President to the Board of Directors of the Greater New Orleans Association for the Education of Young Children. For more than a decade, Patrick served as Program Director of New Orleans Early Childhood Providers, which created 65 jobs for trained childcare providers. He was the Liaison for Volunteers for 100 Black Men of America’s 27th and 31st annual conventions, held in New Orleans.